Thank you for taking the time to visit our website. 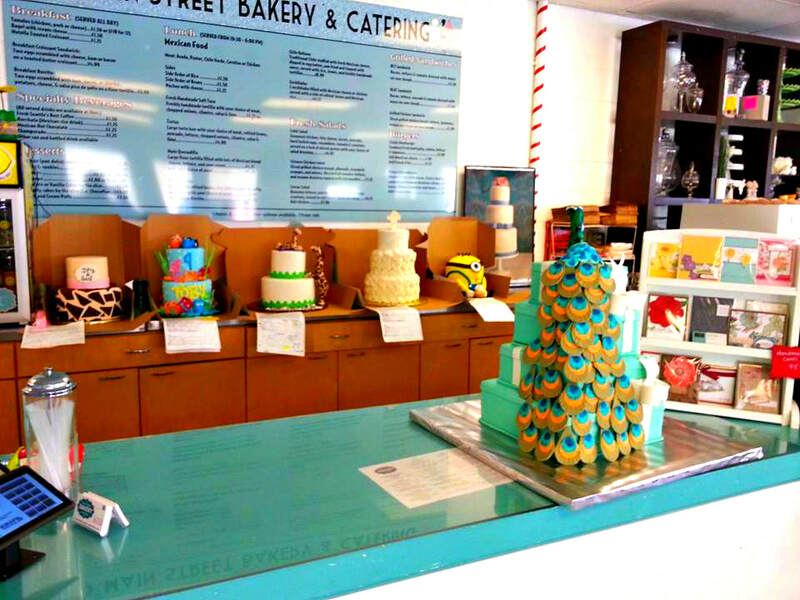 Our cakes are our work of art. We have been in the events and catering business since 1997. 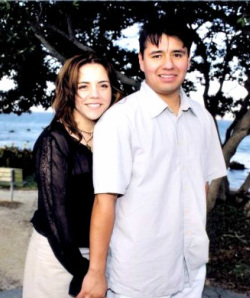 My name is Luz and my husband's name is Marco. 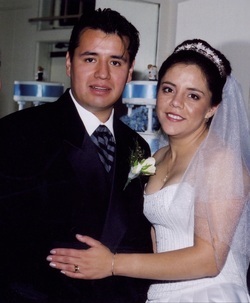 I am a second generation baker, my husband has worked for over 15 years in the restaurant and banquets industry; we decided to combine our love for great food and delicious cakes into this beautiful business venture. We hope to engage you to eat with all the senses. Growing up as part of a baker's family provided me with the love and skill that I now share with you. I started artistically decorating cakes my second year of college (16 years ago). 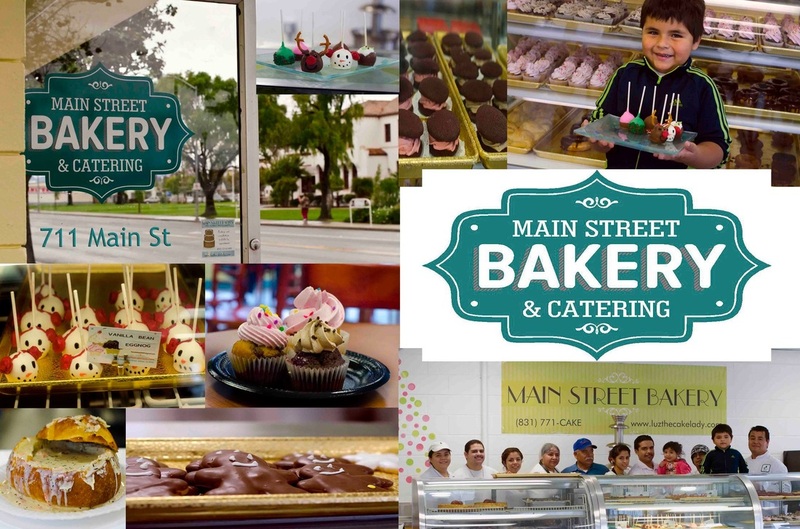 With the help of my husband, my parent, my two sisters and a crew of talented employees "The Cake Lady Team" at Main Street Bakery was born and we will work and create delicious works of art tailored to your needs!